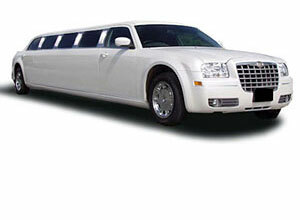 Florida Luxurious Shuttle and Limo is a locally owned and operated professional shuttle business. 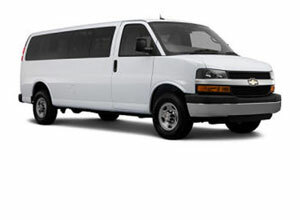 We offer full-service, private and non-shared transportation that covers most of the South Florida region, including Fort Lauderdale, Miami, Palm Beach, and the Florida Keys. 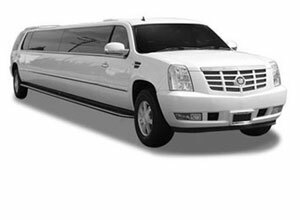 We are available seven days a week for a variety of services, including business professionals, travelers on vacation, and locals attending affairs like weddings, bachelor parties, tournaments, conventions and other special events. 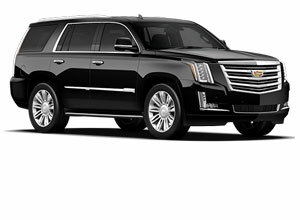 We provide prompt, courteous, high-class transportation with a mobile office environment keep you connected, including phone charging stations so your electronic devices work at all times. 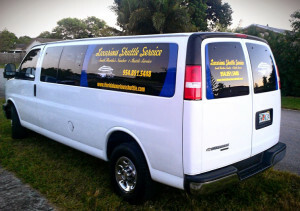 Our company entered the South Florida shuttle transportation industry several years ago and we’ve steadily increased business since then. 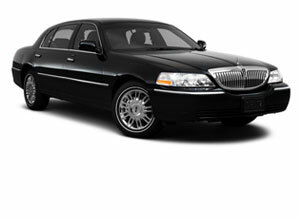 Now the company enjoys the opportunity to provide quality and professional transportation to its growing clientele every year. So one might ask, what is the secret to our success? 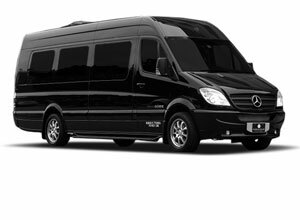 Well, it begins with you, our continuously growing clientele, our prompt and courteous service, and the commitment of our staff to ensure we make each and every client more than satisfied with every aspect of our company. 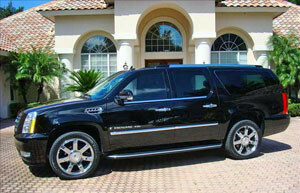 Join the Florida Luxurious Shuttle & Limo, Inc. family and deliver world-class business limousine transportation.